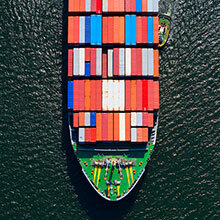 Lejay Lagoute use frozen raspberries from Spain and Serbia. 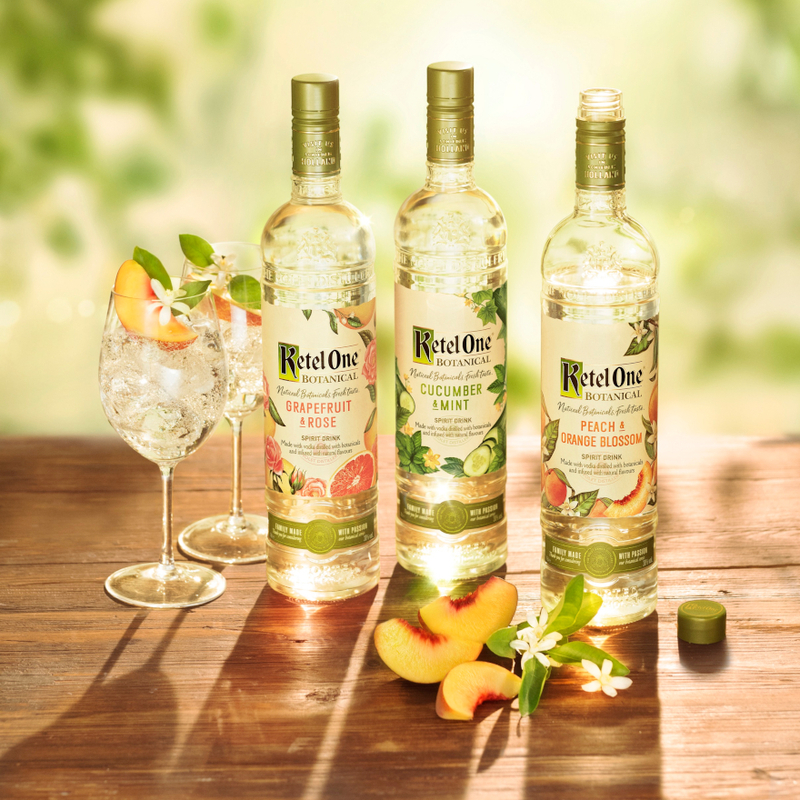 Gravity filtration does not totally clarify this liqueur as the seeds don’t sink so a gentle particle filtration is also used. 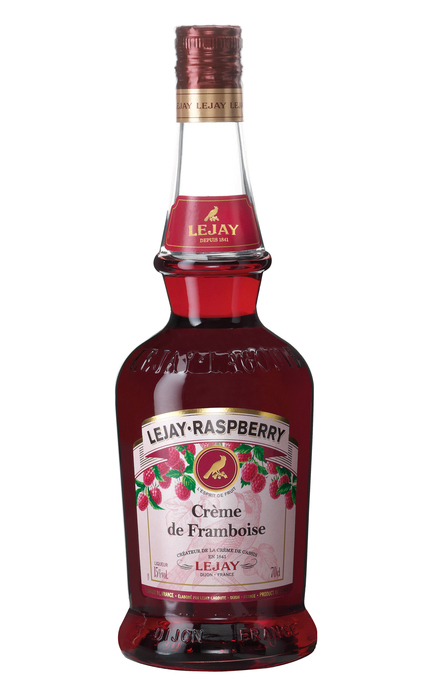 Lejay Crème de Framboise is balanced with 450 grams of sugar per litre. 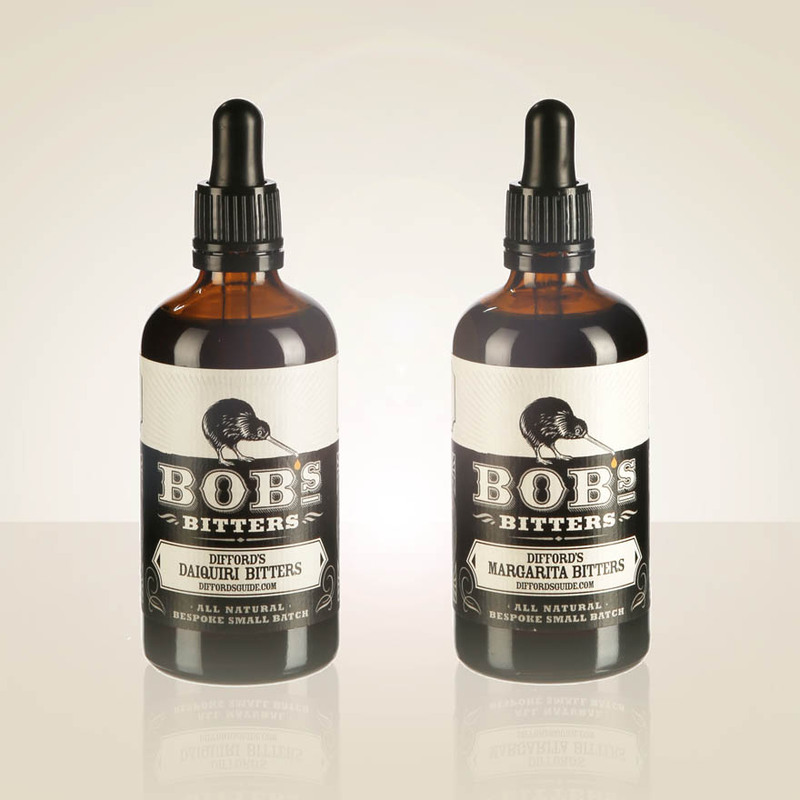 Aromatic fresh raspberry, very pure and clean with a green smell reminiscent of a greenhouse full of raspberry canes. Slight fruit tartness counters rich fresh raspberry with slight raspberry jam cooked note. Superbly balanced fruit tartness and sugar. 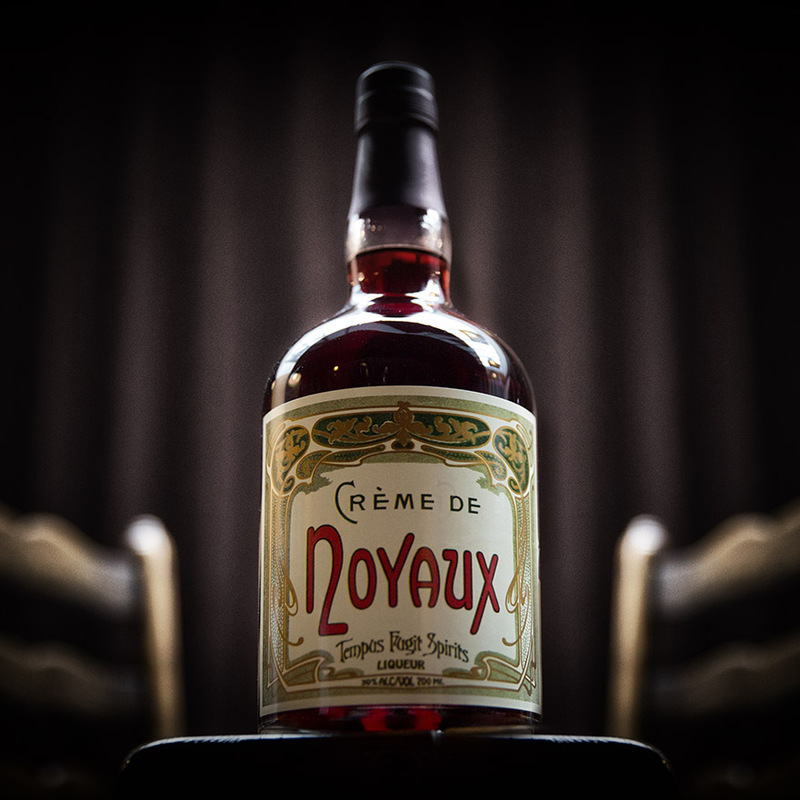 As crème de framboise liqueurs go this is about as good as they get, with a superb balance between fruit tartness and rich fruit flavour. Παράγεται από: Lejay Lagoute S.A.S. 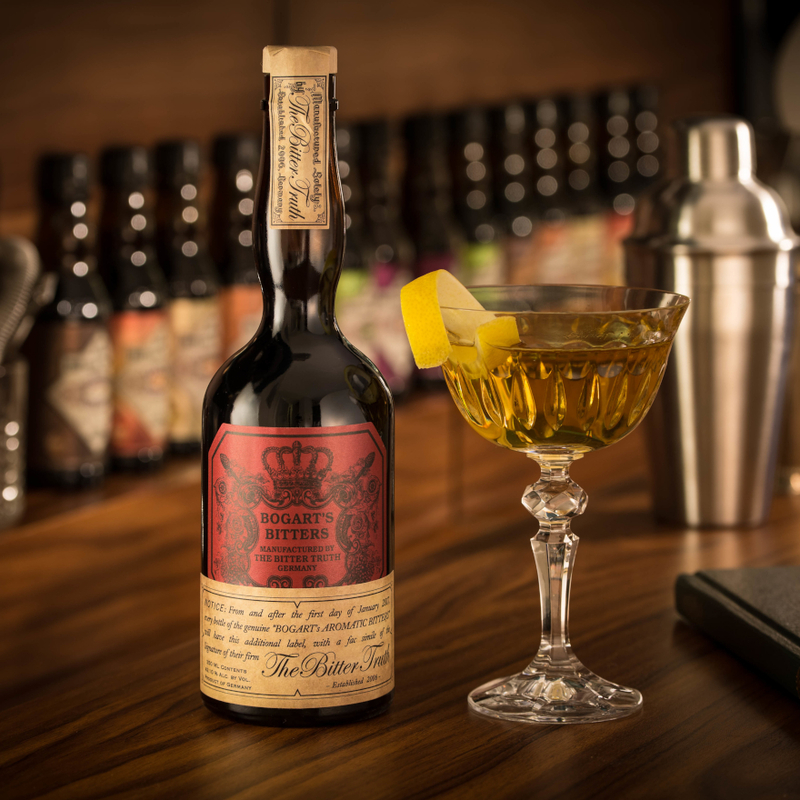 St. George Raspberry Liqueur is based on raspberry eau-de-vie distilled from fermented ripe raspberries with fresh raspberry juice. 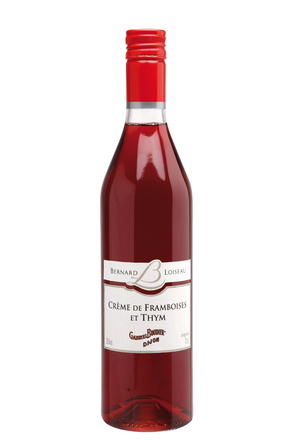 A crème de framboise from Dijon made by macerating selected raspberry varieties from Scotland and Burgundy, France. 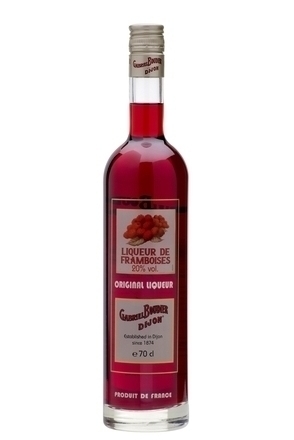 This raspberry liqueur from Dijon, France is part of Gabriel Boudier’s Paradoxale range. 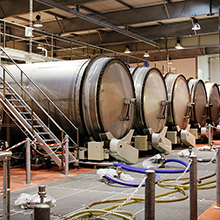 Produced by macerating and distilling raspberries.